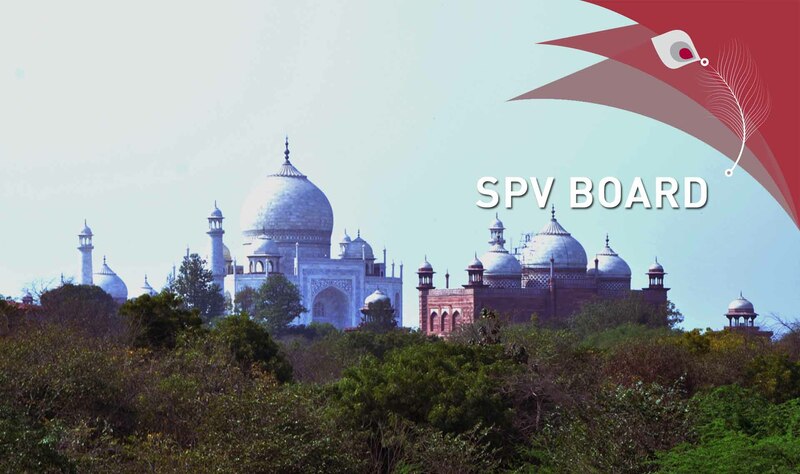 Agra Smart Agra City Ltd. (ASCL) Board consists of senior officials from Agra city administration, Agra district administration, UP government administration, and appointees and officials from Smart City Mission, MoHUA. ASCL Board Chairman is the Divisional Commissioner of Agra district. Board of Directors, Agra Smart City Ltd.